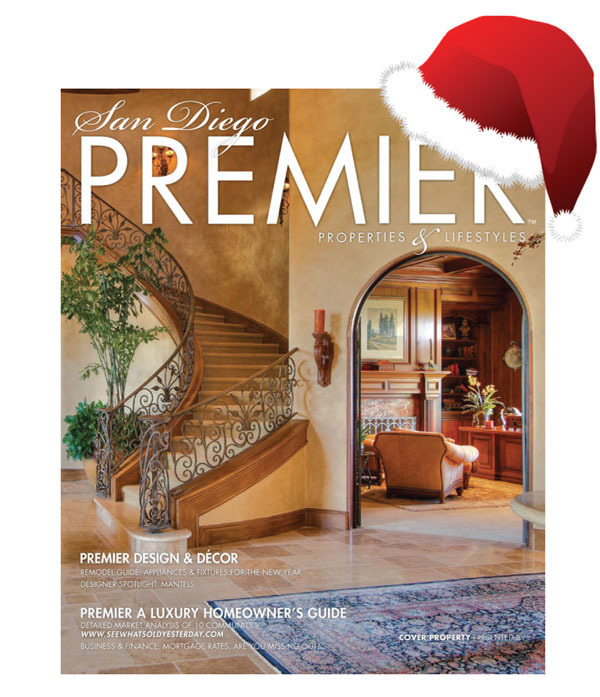 Happy Holidays from all of us here at PREMIER! 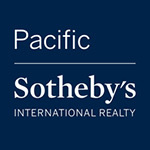 Friday Dec 23, 2011 We want to wish you and your’s a wonderful, safe, and cheer-filled holiday weekend! 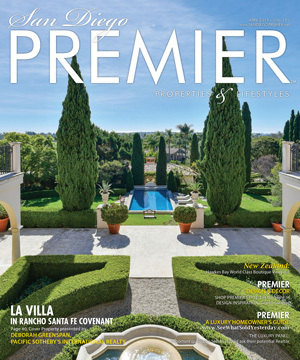 Sneak peak of our January issue cover home! This is one of the cover shots we didn’t use…can’t wait for you to see the one we are using! Big thank you to Jana Greene & Rachael Rittmueller.